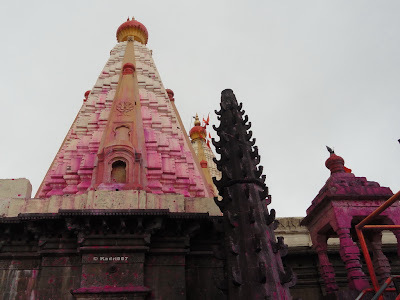 Jyotiba temple is in the Panhala range of Maharashstra near Kolhapur. The temple is loacted at an altitude of 3124 feet above sea level . Bus Connectivity: MSRTC has regular bus services from Kolhapur city. 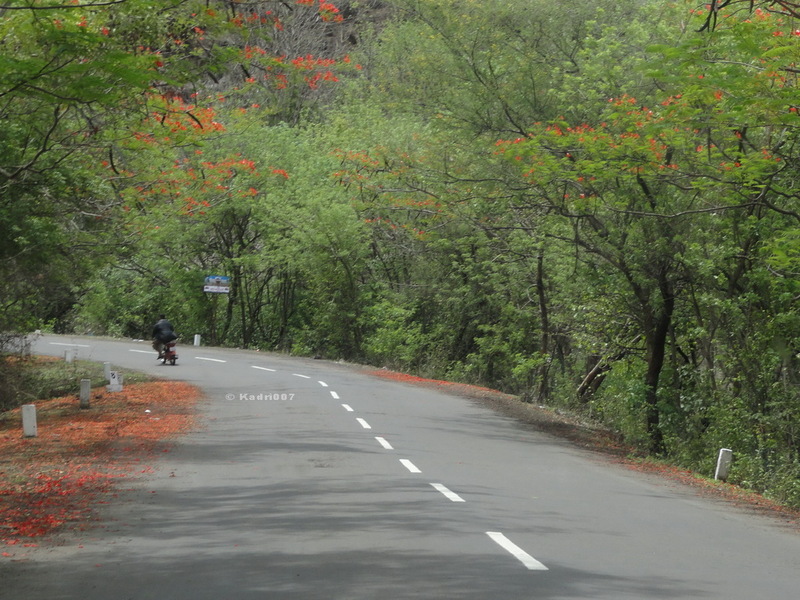 The drive from Kolhapur to Jyotiba is itself beautiful. My God, I have never seen so much pink in life. Climate can change any time, just look at the fog. The roads are excellent, climbing mountain is easier.